Hey everyone! It's cold and flu season (probably one of the worst flu seasons I have ever seen) and those pesky bugs are wreaking havoc in thousands of homes. 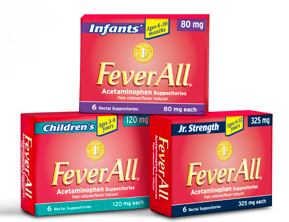 To prepare yourself, especially if you have little ones, it is good to have some FeverAll on hand. I have done a FeverAll Review in the past and I am telling you...FeverAll suppositories are amazing. They work great and really help my little one to stay comfortable in the process. 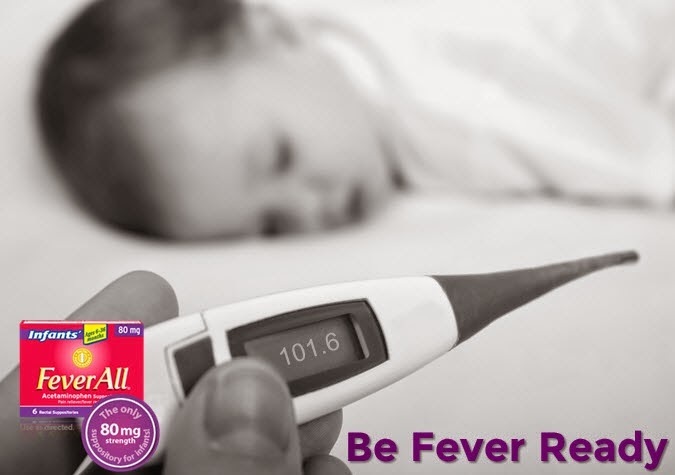 • Grand Prize winner will receive a $250 gift card to a FeverAll® retailer of their choice (CVS, Rite Aid, Walgreens or Walmart option is provided on the Official Entry Form) and a FeverAll® Fever Ready Prize Pack.